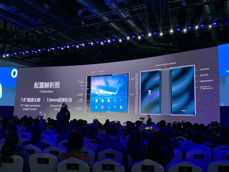 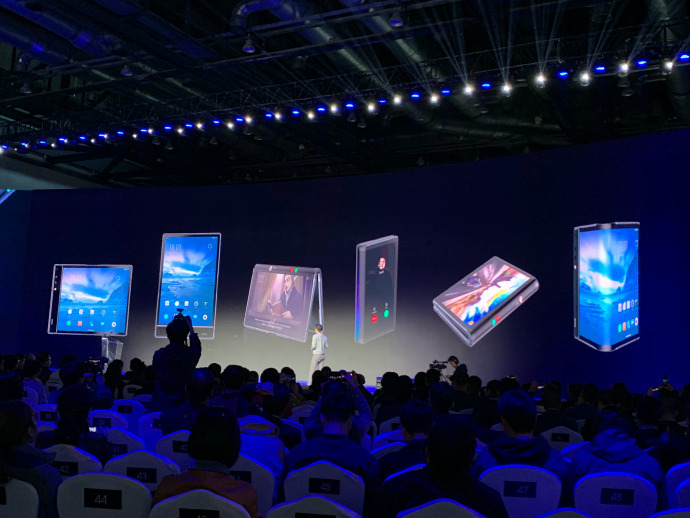 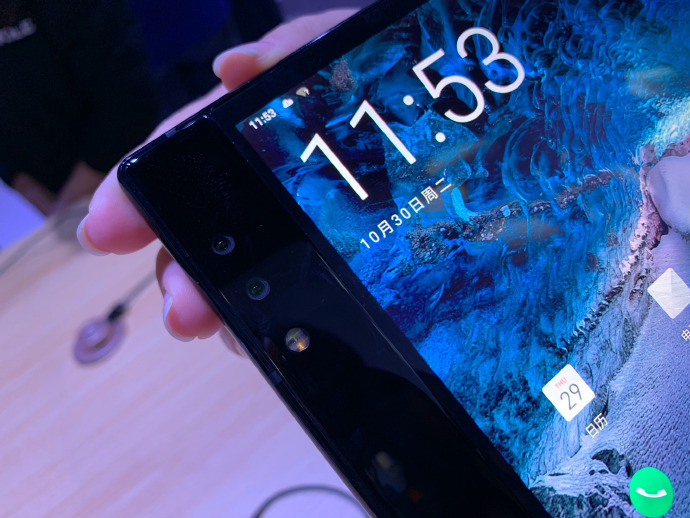 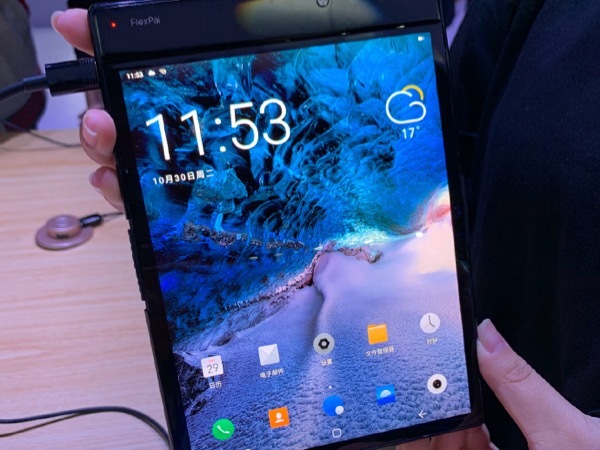 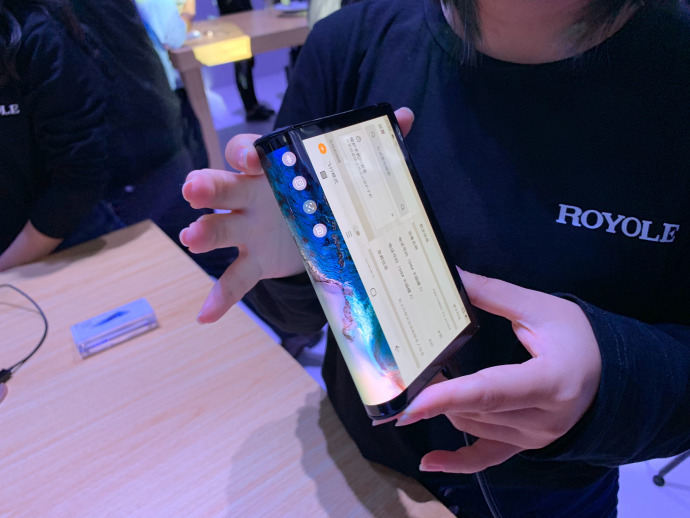 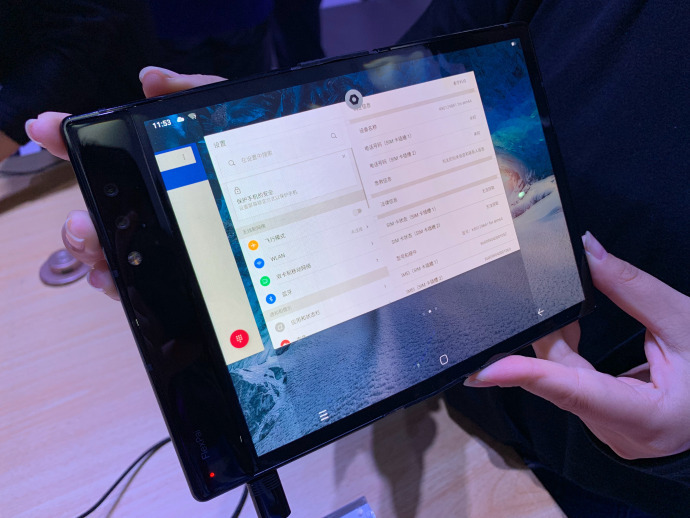 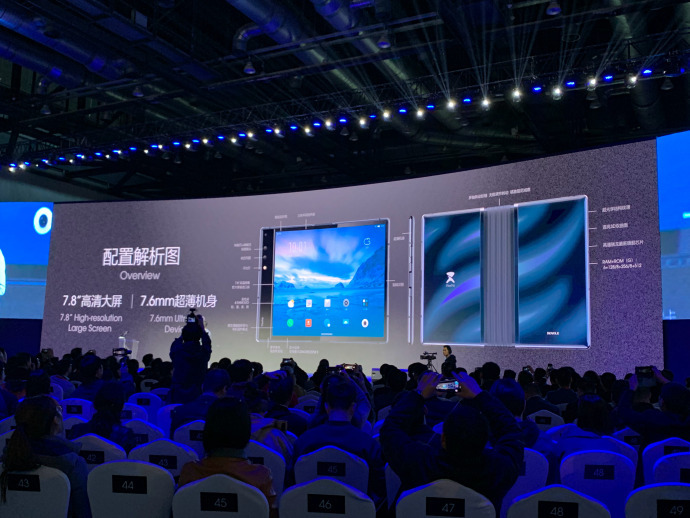 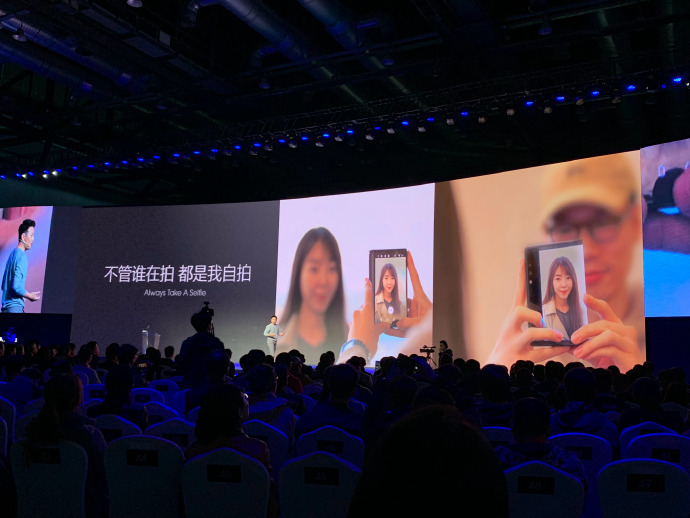 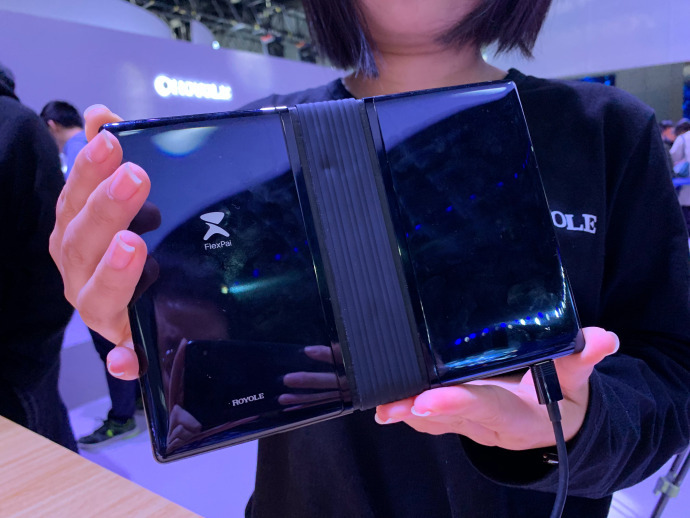 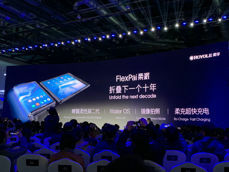 I wrote a "device", because the Royole FlexPai presented today in China cannot be called a smartphone, and somehow does not fit into the tablet's name ... 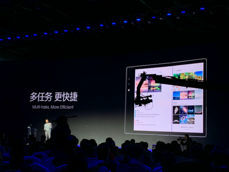 In fact, we know about the device only this what was reported in the Chinese Weibo service and press release. 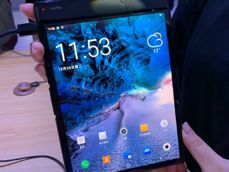 The product website - unfortunately - is closed at the time of writing this article. 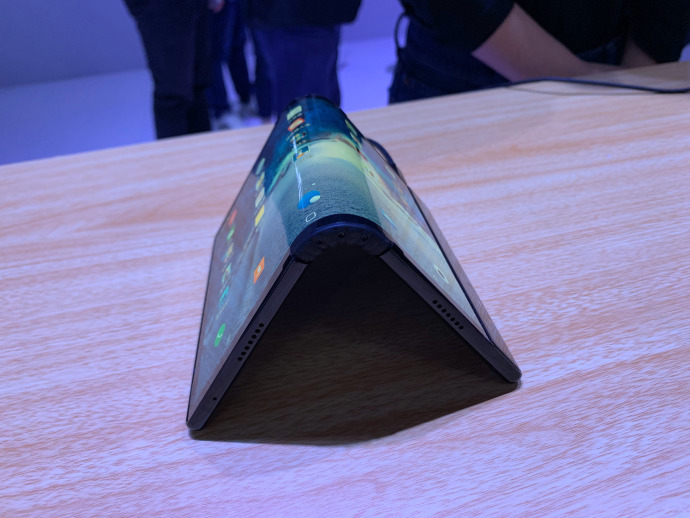 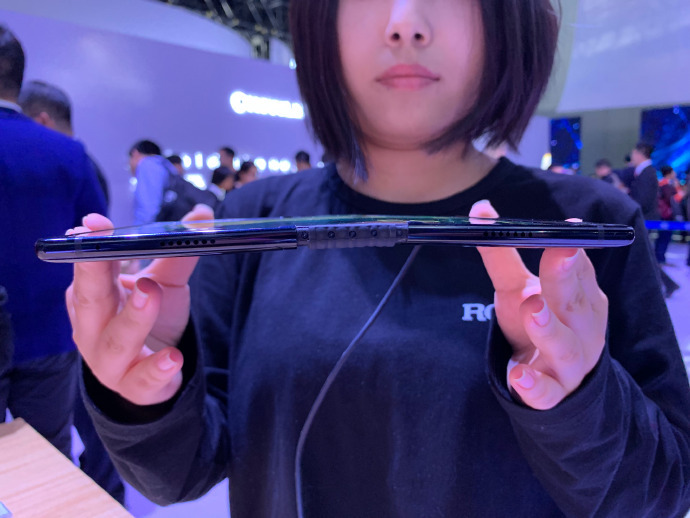 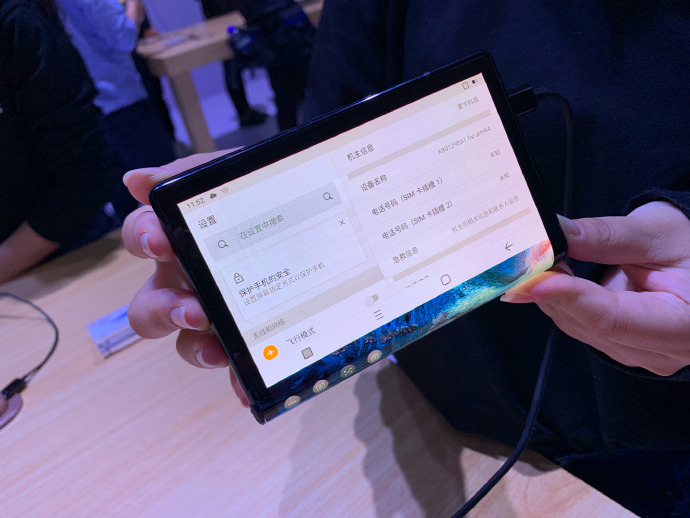 According to the description provided there, FlexPai has a flexible screen, which when unfolded has 7.8 inches, and after bending - about 4 inches. 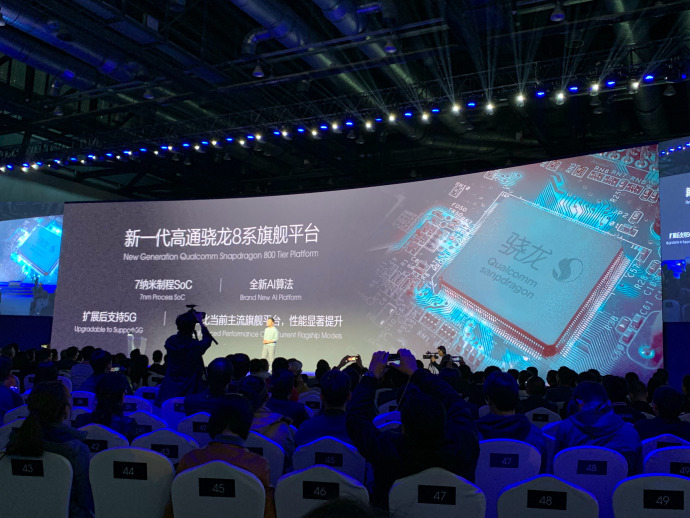 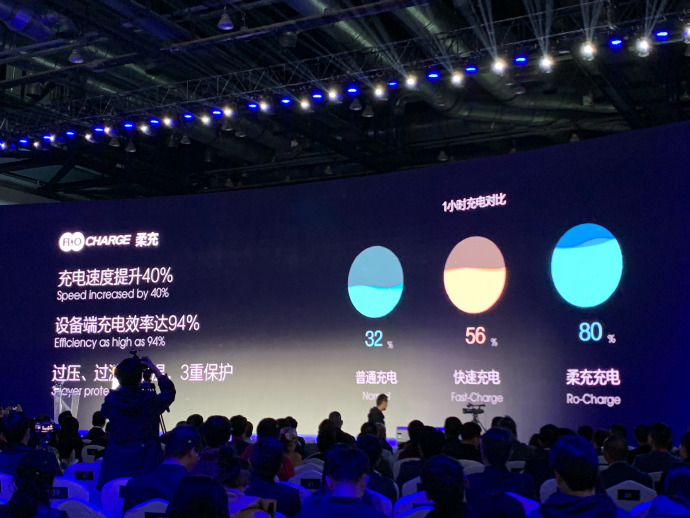 The device uses a new Qualcomm processor, built in the lithographic process 7 nm and ready for 5G network - it can be assumed that it is Snapdragon 8150. It seems that the tabletosmartphone FlexPai is the first device using this system. The set has 6 or 8 GB of RAM and 128, 256 or 512 GB of internal memory as well as fast battery charging ROcharge. 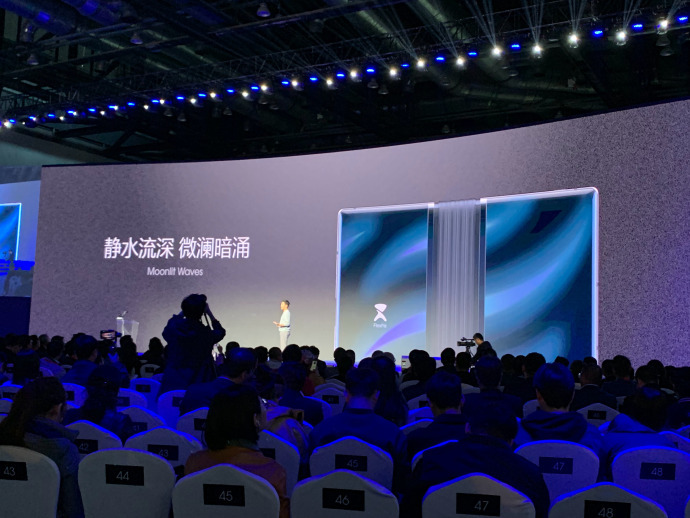 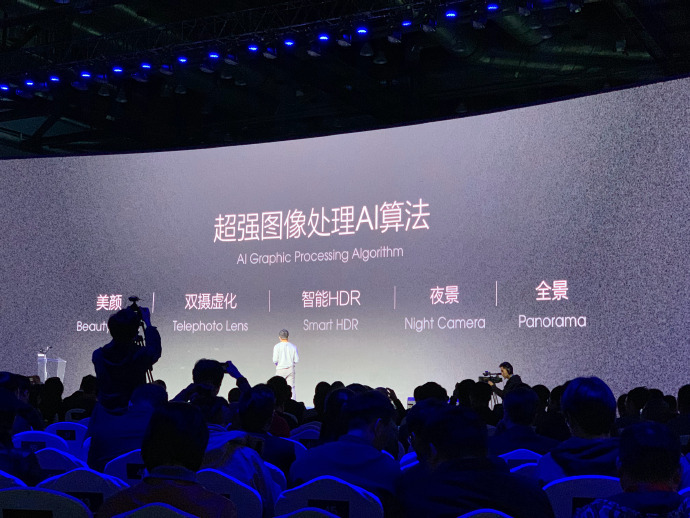 The icing on the cake is a dual camera with a main matrix of 16 Mpx and a 20-megapixel sensor behind the wide-angle lens. 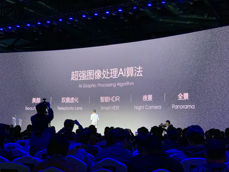 There is one camera, which results from the specific construction of the device. 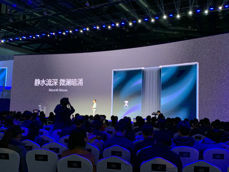 The prices of this miracle technique are to start from 9,000 yuan, that is 1290 USD. 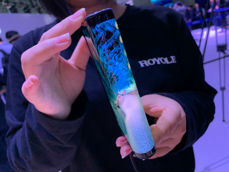 Source PRnewswire, Royole i Weibo 1, 2 via @OnLeaks; viewed: 605 times.